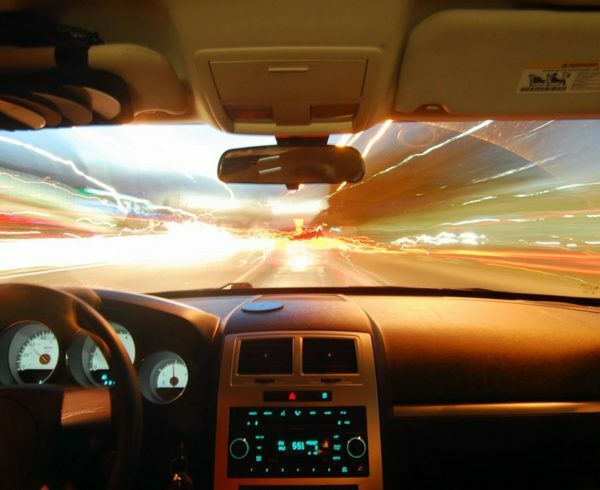 Lets talk common car problems with the Houston windshield replacement specialists! We all understand the importance in caring for our cars and making sure that maintenance is not just something we dread to do but more so something we must do if we want our vehicles to have a long life span! I too have been that person that ignored the check engine light or the tire pressure light and let me tell you, it was not wise! 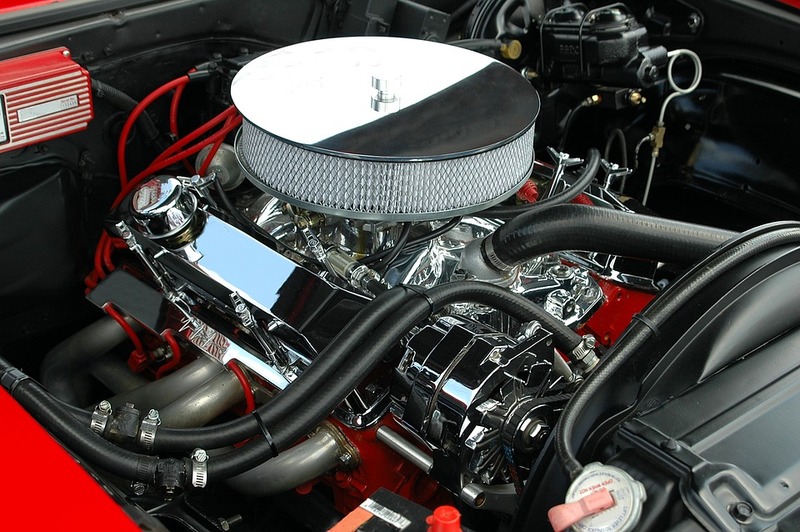 So what are some common car problems to look out for and what should we do to fix them? 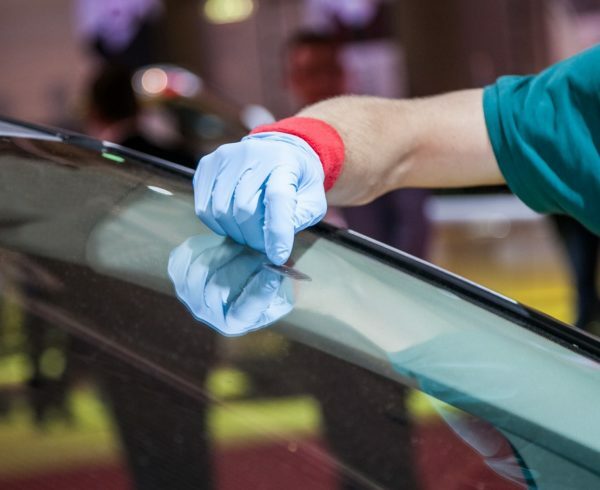 Follow along with the top Houston windshield replacement experts for insight on the top issues vehicle owners should watch out for! 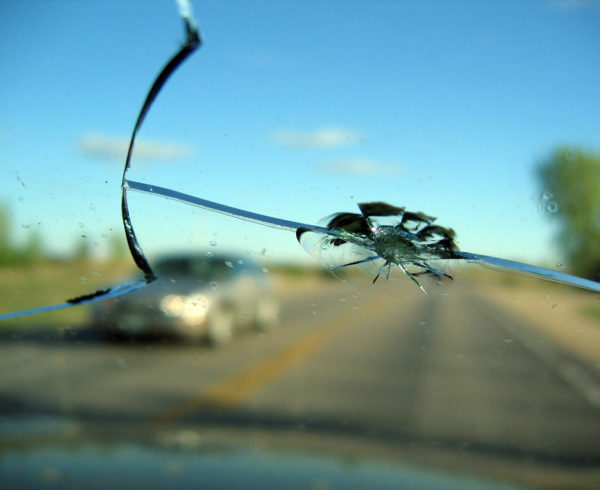 Windshield cracks may not seem like too much of a big deal right? Wrong. In fact many people suffer bad accidents because of this common car problem. There are so many things that can go wrong with having cracks in your windshield the main one is driving and suddenly, it shatters. If (God forbid) a car crash happens, the cracks will shatter completely and could hurt you. 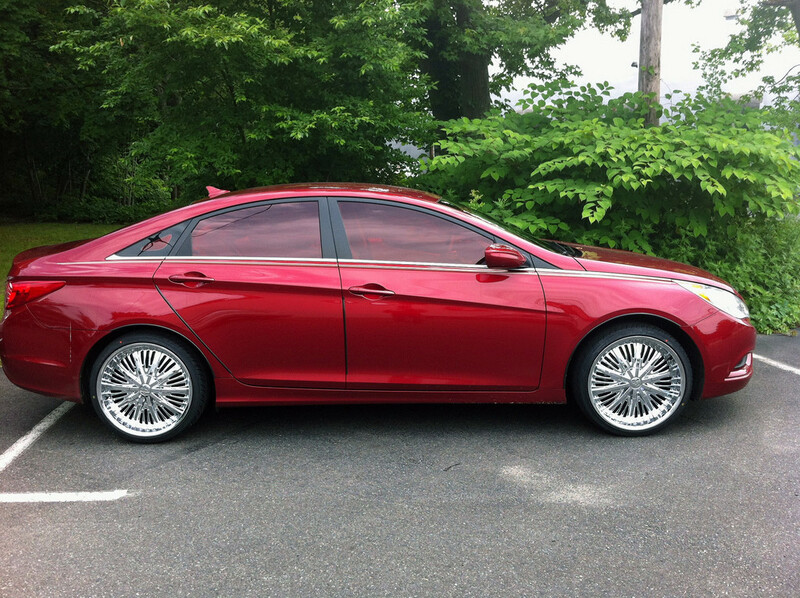 Its better to get car glass repair Houston services. You know the screeching noise your car makes when you hit the brakes, well, my friend, it is your car crying for help. No but really. It is your car letting you know that you have to get new brake pads as soon as possible and by this we mean literally asap not a month from now. Take a trip to a local mom and pop and get this taken car of! Leaks in general are bad, bad, bad. What is a radiator and why is it even leaking? They typical reason for radiator leaks is corrosion. What causes corrosion? Many different things! Poor Maintenance to contaminated fluid and so on and so forth! To be completely honest, it is much better to replace the radiator instead of just patching it up. The 1st leak basically means corrosion has set in & more leaks will only follow. 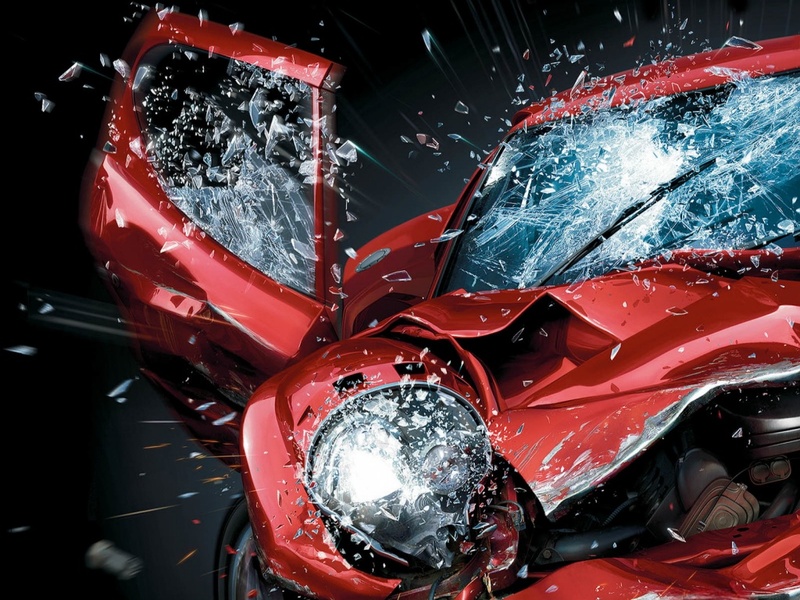 You should avoid driving your car at least until it is fixed!